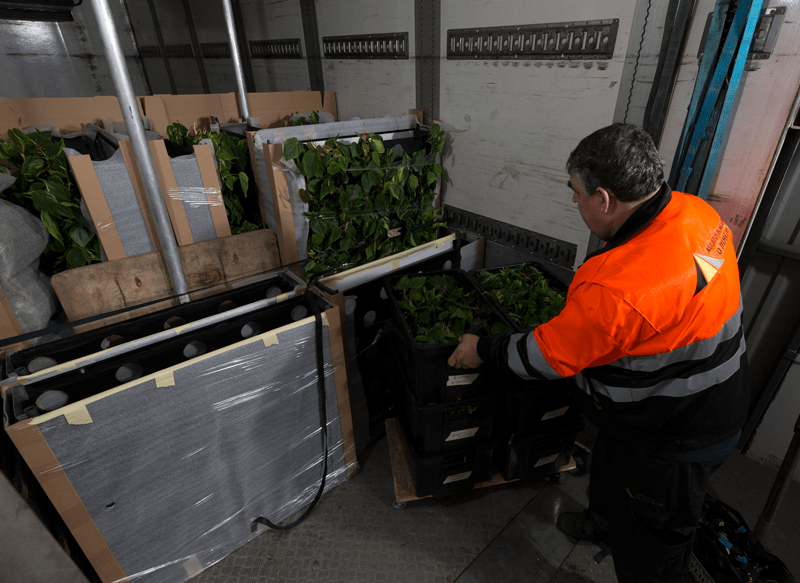 We are specialized in transporting gardening-goods, groceries as well as scheduled goods for industry and temperature-controlled shipments. We manage transports mainly with our own equipment. Our professional drivers also know the requirements of demanding transports and the transports will be managed reliably and in time. 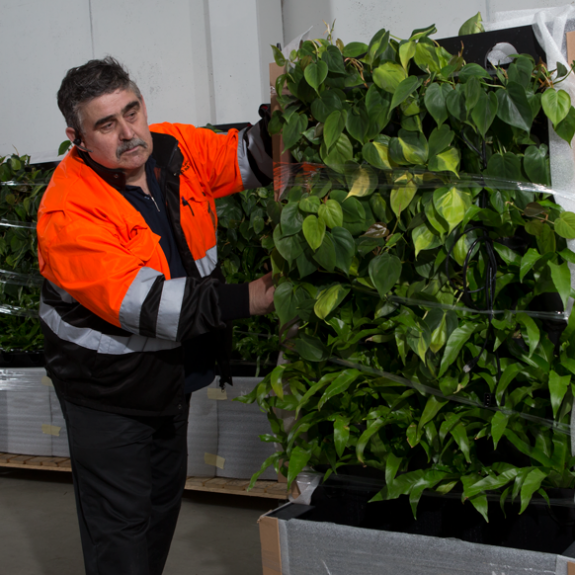 We transport cut-flowers, pot-plants, seedling-products and other products for the garden. 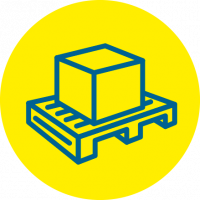 We distribute twice a week all goods coming from abroad by taking advantage of our distribution-network which covers whole Finland. 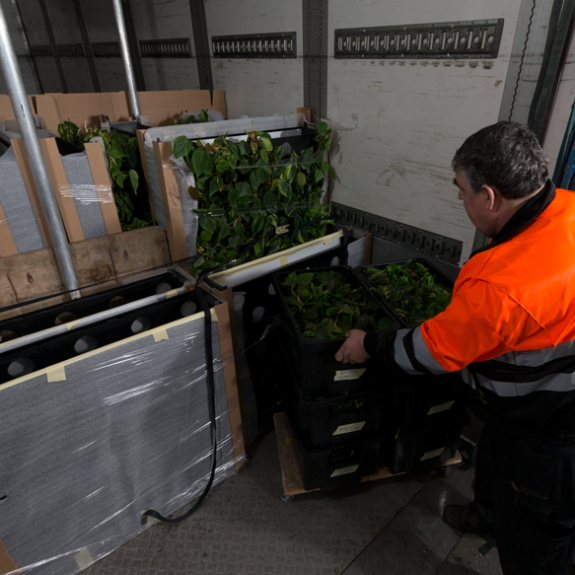 Additionally to products from abroad, we also transport products from domestic growers. 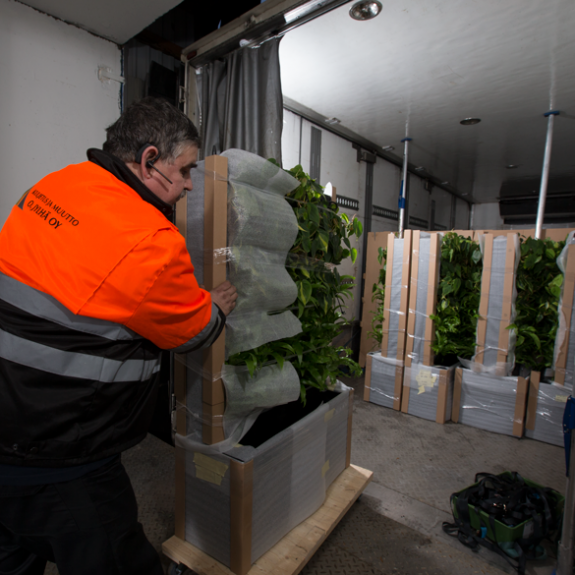 During the spring-season we transport plants daily to different places in Finland from our Vuosaari-terminal. 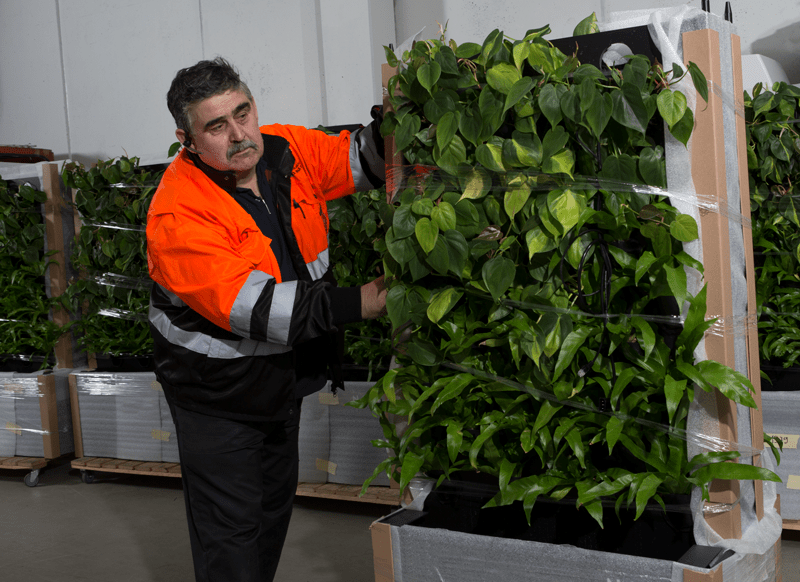 Our customers are ia business centers for convenience goods, shops and gardens which are selling products for gardens as well as growers. 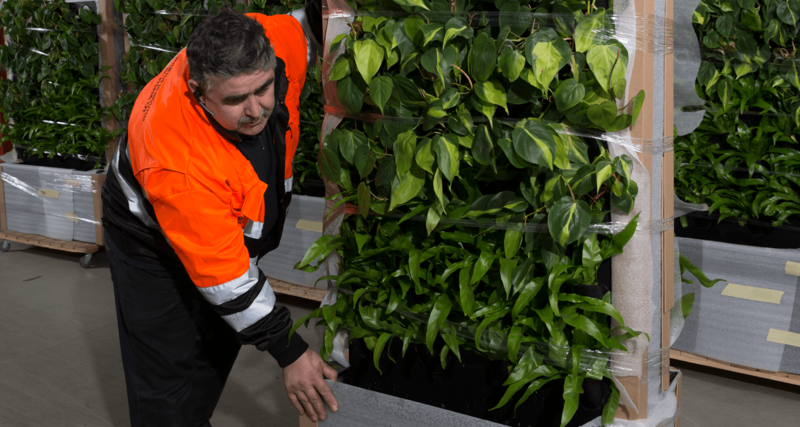 The world’s most effective air cleaning-technology ensures the best transport-conditions for sensitive goods and clean air for the whole time of the transport. Airocide-cleaning increases the selling-time significantly and reduces the wastage during storage and selling. 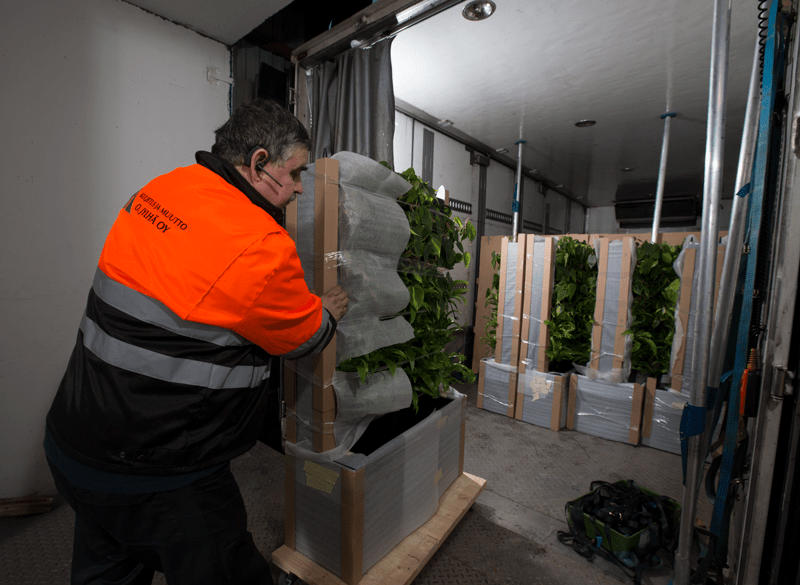 Airocide cleans the loadspace of bacteria, viruses, mold- and fungus-spores as well as ethylene within an hour and keep the air clean for the whole time of the transportation. The cleaning prevents of damages caused by ethylene and slows down the aging of the products.